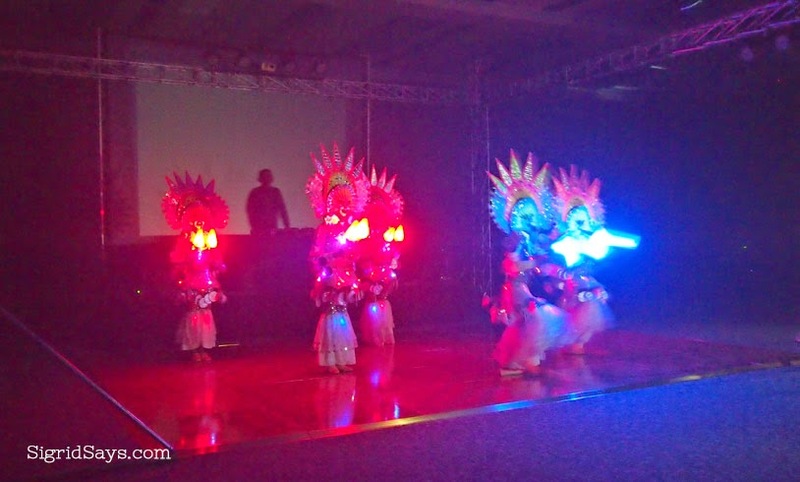 SMX Convention Center Bacolod formally opened today with an extravaganza that excited all senses. 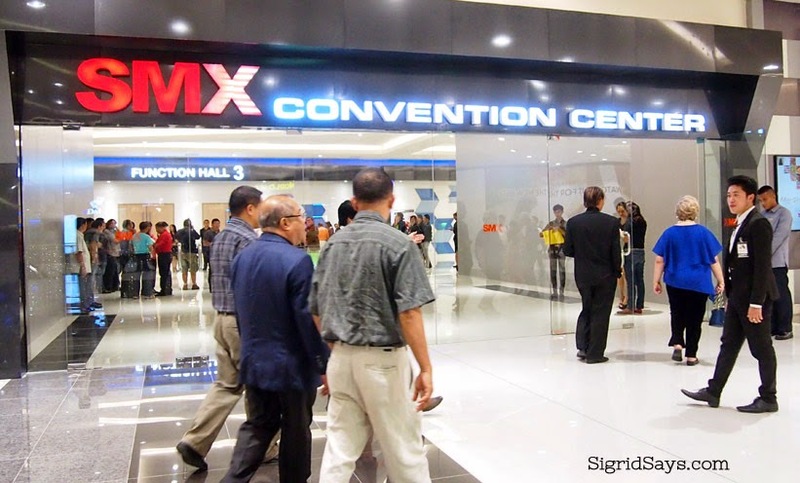 The entrance to the SMX Convention Center on the third floor of SM City Bacolod. 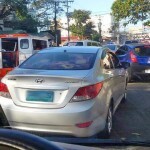 Former congressman Atty. John Orola and companions (foreground) are on their way to the opening ceremony. 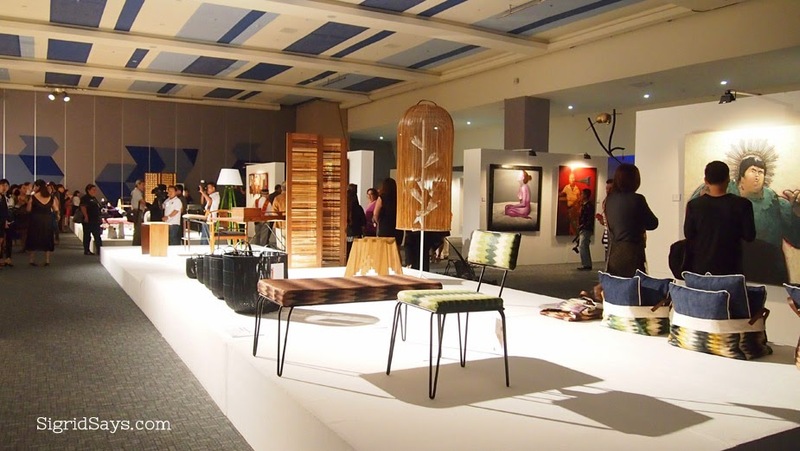 SMX Convention Center Bacolod formally opened today with an extravaganza that excited all senses. 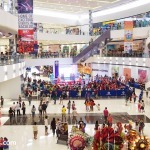 Located on the third floor of the SM City Bacolod north wing expansion, it is the biggest and most modern convention center in the Visayas at present. SMX Convention Center Bacolod is by far the largest privately-owned convention and exhibition center in the Philippines. 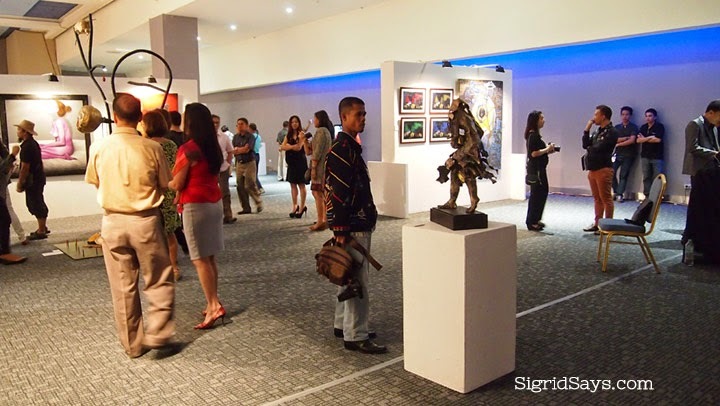 The SMX in Bacolod is a premier venue that boasts of modern meeting facilities coupled with services that are par with international standards. It sits on 8,218 square meters of event space that includes a pre-function lobby, six meeting rooms, and three function rooms that can accommodate up to 4,500 people. Exhibit hall displaying Negros’ finest. 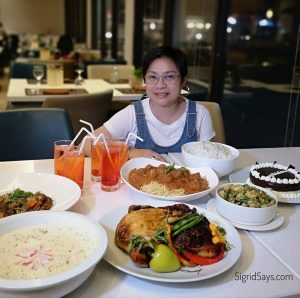 Conveniently located at the third floor of SM City Bacolod, SMX Convention Center an ideal venue for the fast-growing events industry not only in Bacolod City but also the entire province of Negros Occidental as well. 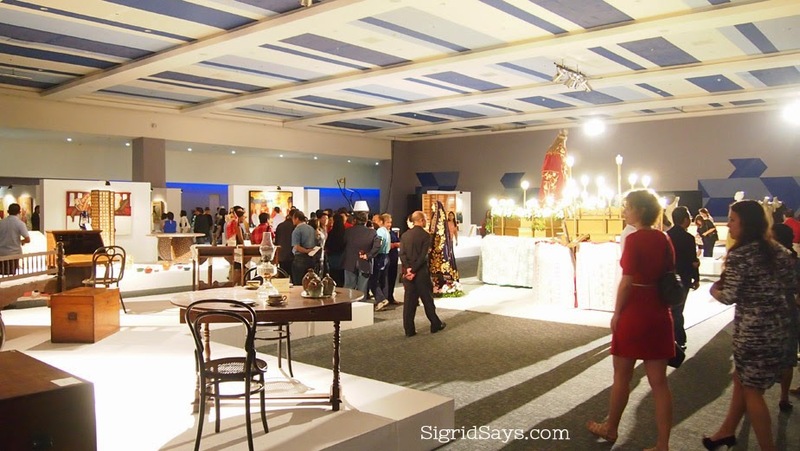 Furniture pieces and decorations were on display. Tonight was a spectacular treat. It was indeed a grand launch a.k.a. formal opening of SMX Convention Center Bacolod. First we were ushered to the door labeled Function Room 3 where an exhibit showcasing Negrense culture and the best of Negrense craftsmanship was held. 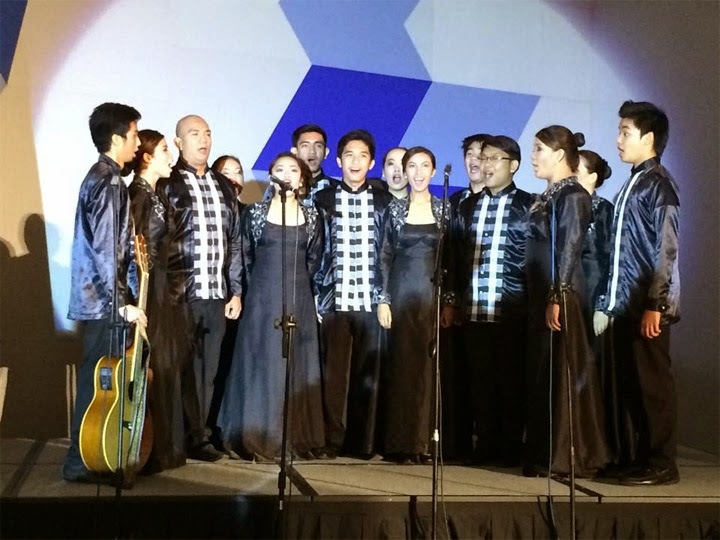 The USLS Chorale opened the ceremony with the singing of the national anthem. 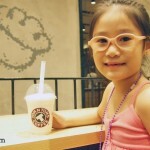 Photo by Mr. E the Events Guru. Then there was a brief opening ceremony that was headed by Ms. Elizabeth Sy, SM Hotels and Conventions President; Mr. Dexter Deyto, SMX General Manager; and Hon. Monico Puentevella, Bacolod City Mayor. The ceremonial toast for the opening of the SMX Convention Center Bacolod. 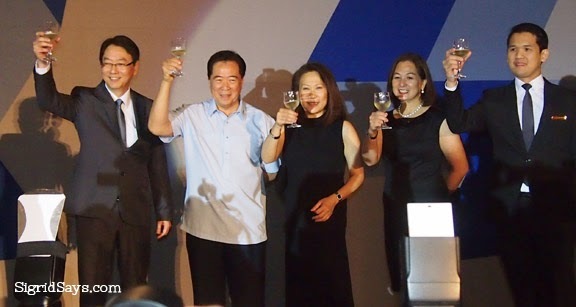 From left, SMX Convention Center General Manager Dexter Deyto, SM Hotels and Conventions President Elizabeth Sy, and SMX Bacolod manager JB Ongsingco, raise their glasses. But this wasn’t enough. The event spared no expense as creativity was unleashed. The partition to the next hall was opened and we were greeted to close to real-life depiction of The Ruins in Talisay as the backdrop, complete with the water fountain. There was a stringed band playing while a fog machine made the setting ethereal–like we went back in time. The sight that greeted us when we entered the second hall. 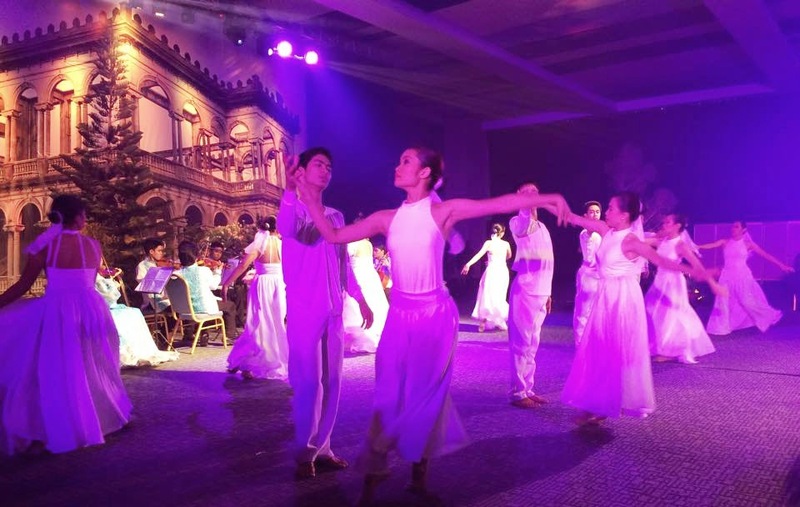 The program was started with ballet performances by dancers of the MMB School of Dance, followed by a fashion show of both local and Manila designers headed by fashion ambassador Renee Salud no less. 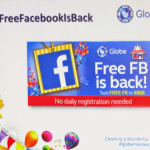 His talents included international, national, and local beauty titlists headlined by Miss International 2013 Bea Rose Santiago. It was simply fascinating and the creations were breathtaking! 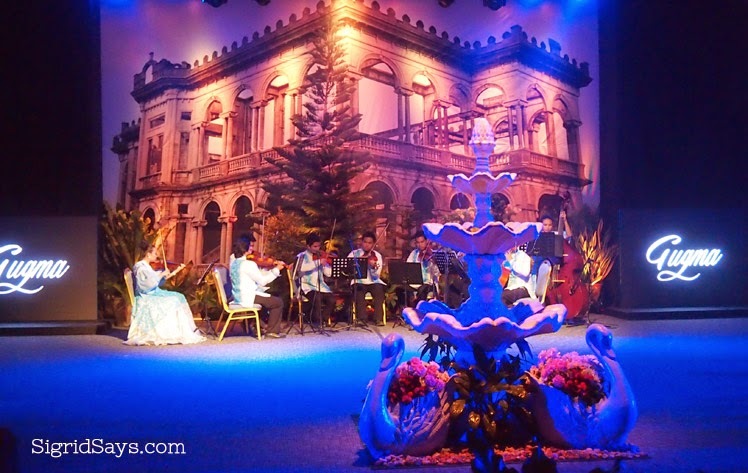 The stringed band that played romantic music while the lights changed and the mist enveloped the stage. Students of the MMB School of Dance during their first of several enchanting dance numbers. Photo by Mr. E the Event Guru. 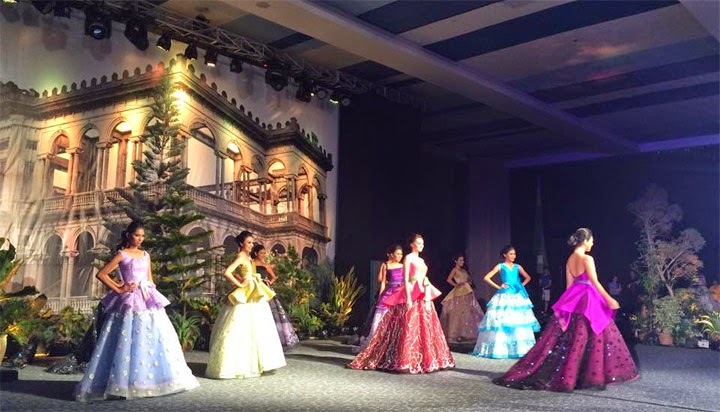 The fashion show that featured some of the gowns by designer to the celebrities, Renee Salud. Photo by Mr. E the Event Guru. 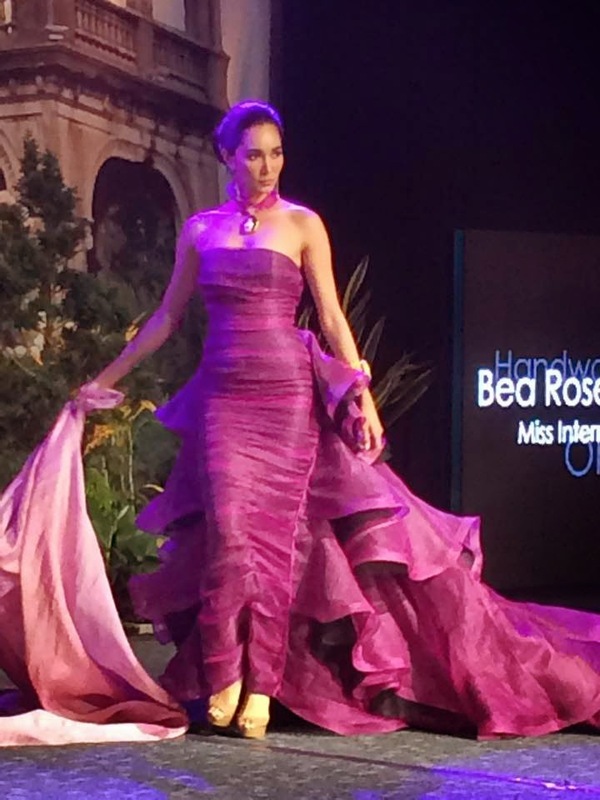 Miss International 2013 Bea Rose Santiago was Renee Salud’s muse of the night, wearing a creation made of hand-women silk by OISCA. Photo by Mr. E the Event Guru. 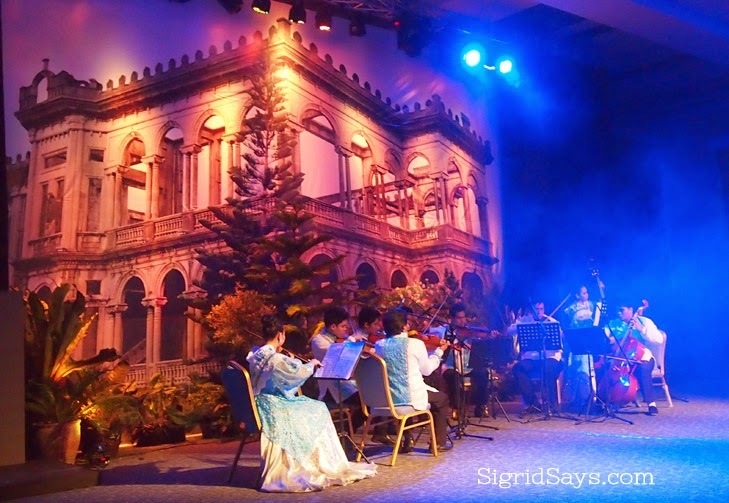 It was truly amazing and exhilarating night–a showcase of what the SMX Convention Center Bacolod can do for the events industry of this city. The launch was too grand that the photos don’t do the entire event justice. Congratulations to the management and staff of SMX Convention Center and SM City Bacolod! 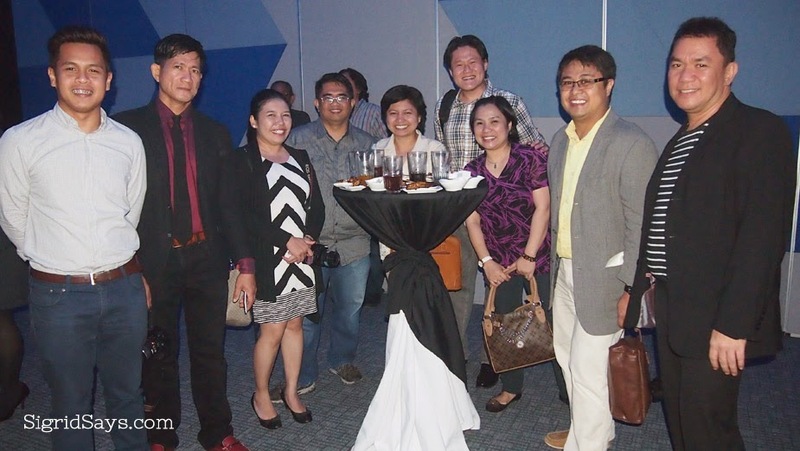 Some members of the Negrense Blogging Society and Skyscraper City forum, from left: Pompei Querubin, Rommel Pasaporte, Claire Algarme, NBSI President Ed Joven, Glady Reyes, Dennis Lo, Sigrid, Dominic Alojado, and Jojo Vito.